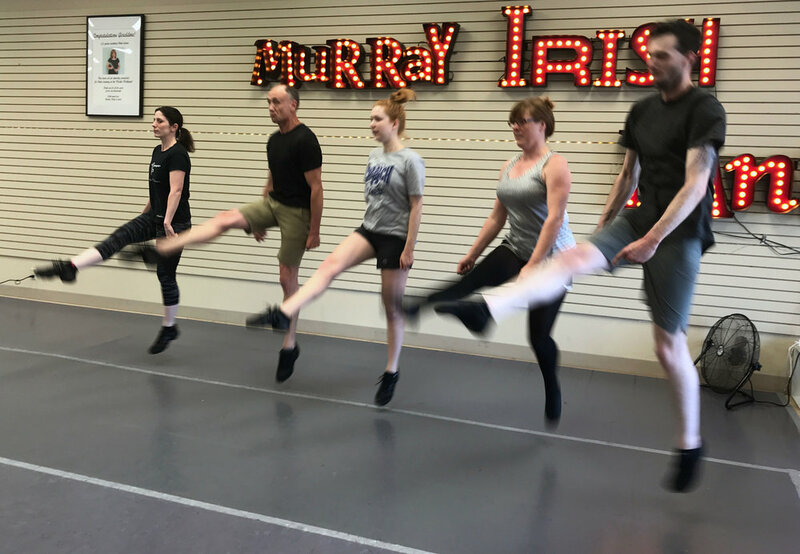 For a free introductory Irish dance trial class at The Murray School, please complete the pre-registration form below. Next Free Intro Class will be held Saturday, March 23rd Noon -1 PM in our main studio in SW. Classes run year-round – you can sign up at any time! New students who choose to enroll pay a $25 registration fee and their monthly tuition. Please click here for Frequently Asked Questions. 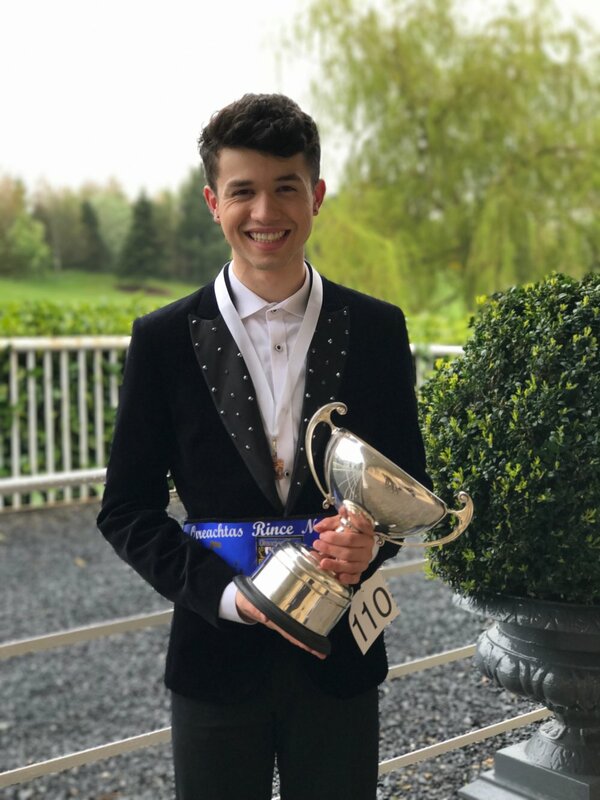 Experienced Irish dancers, please complete the form below and a TCRG will be in touch regarding our weekly schedule for dancers in the advanced beginner, novice, prizewinner and championship levels. Please list dancer's most recent training first and include any previous Irish dance training. Thank you! An instructor will be in touch soon regarding the scheduling of your first class.